A week out from Midwest Gaming Classic in Milwaukee and I am STILL tired. But it's a good tired. Had a great time playing a few games, reconnecting with friends and fans old and new, and, of course, talking about this podcast and the Misery Banana book. This episode has my exhausted reactions to the weekend AND you get to hear my audio journal entries recorded at various times throughout the weekend. All right. Well, much like the lady with the tail who came over to say "hi" and then abruptly bolted, I'll end these show notes here. Where do I sign up for MGC 2020? Thanks to Mike Mann for the "Mad Mike Hughes" update theme. 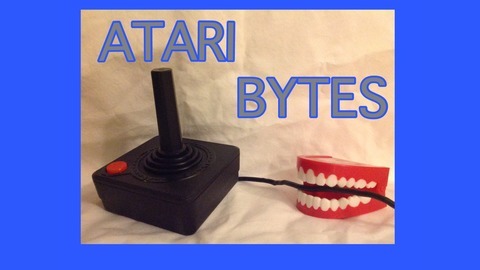 Atari Bytes - show notes, episodes, etc. 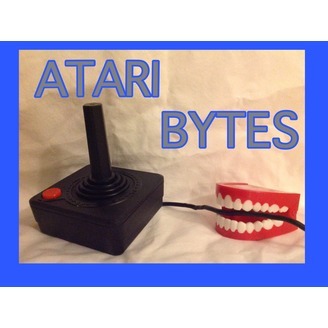 Please consider support the podcast financially on the Atari Bytes Patreon page here. Misery Banana: Very Short Stories Inspired by Old Games and Odd Thoughts is for sale many places. Here's one.